Ever remember sitting in front of your favourite movie as a kid and wishing you could eat whatever they were having? Even if it was a cartoon? Here are 5 recipes for you to recreate those dishes so you can not just see them but eat them! 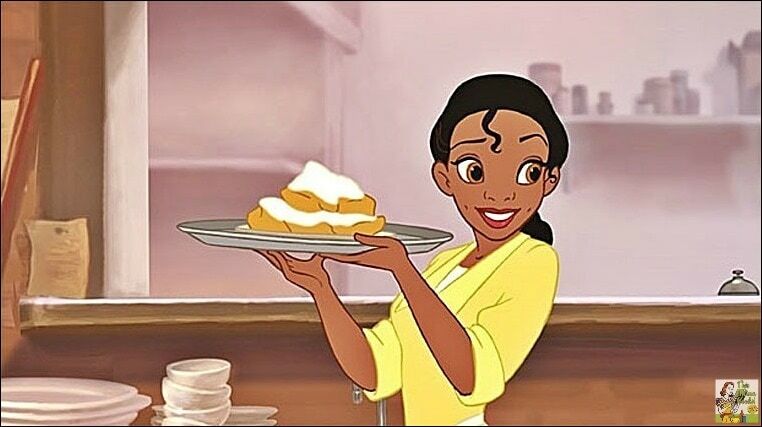 Recreate this classic New Orleans dish from The Princess and the Frog topped with plenty of sugar to finish. Best served warm and fresh right out of the oven. 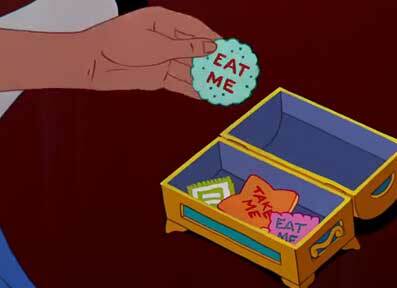 They even say “Eat me” on it, so how do you expect kids to watch this and not crave cookies instantly? These are relatively easy to make and can be personalized to bear whatever message you please. Is it really a Simpsons episode without Homer chowing down on one of these pink frosted treats? Whilst you could pick up a 4-pack at the grocery store, you can’t beat the lightness of a homemade version finished with those signature sprinkles. “NOT THE GUMDROP BUTTONS!” would be our usual response when watching the Shrek movie, but this time we’re all for it. 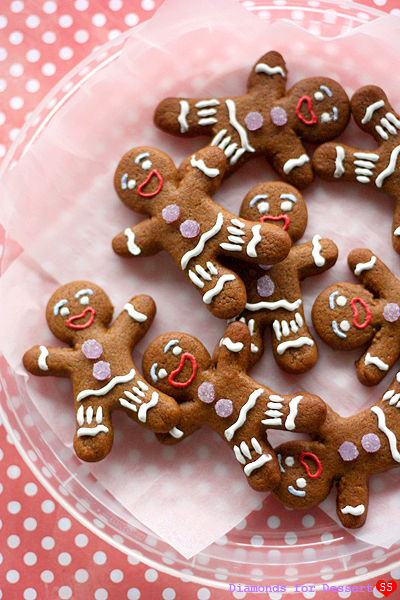 Recreate everyone’s favourite gingerbread man at home and channel your inner Lord Farquaad as you break him to pieces. You might not have a Three Broomsticks anywhere nearby, but you can still sip away at this frothy non-alcoholic beverage. This recipe is an imitation of the kind you can find at the Universal Studios parks and is reminiscent of butterscotch and shortbread. I'm a third year English student at University of Nottingham and when I'm not working or writing, I'm probably watching a Disney movie or listening to one of their soundtracks! I'm a Campus Correspondent for HC Nottingham and generally write about food, travel, and the food I've experienced on my travels!